As the school year winds down, tests and final projects are looming. Class presentations can be a great way for students to synthesize knowledge, practice public speaking, and interact with their classmates. But there are also potential drawbacks: Standing up and speaking in front of peers can be nerve-racking (even for some adults! ), and the presentations themselves can become repetitive and formulaic. Price: Free; premium version $24/yr. Screencastify is an extension for the Chrome web browser or Chrome devices that records the screen, voice, and more. 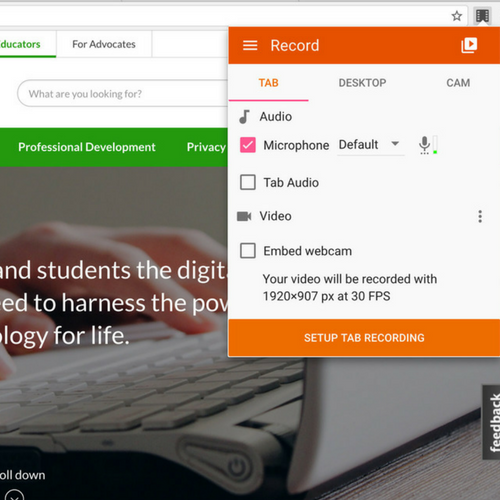 Students can record what they're doing on a single browser tab, record all activity on their screen, or add a video insert to include video of themselves using a webcam. While recording, they can use the drawing tool to write directly on the screen or the spotlight tool to highlight certain sections. 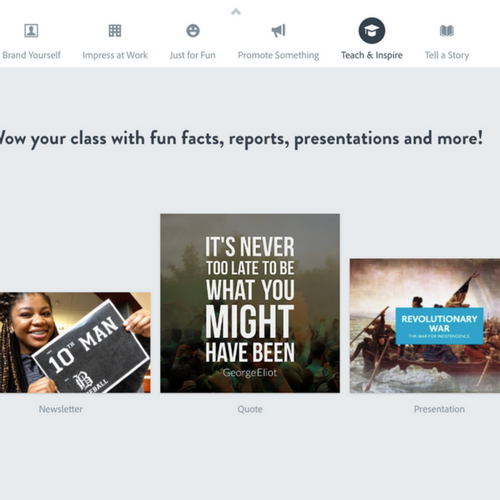 Screencastify is a great tool for students to demonstrate what they've learned, give presentations, and more. This free, one-stop shop for creating sleek graphics, web stories, and animated videos is incredibly easy to use and challenges students to think critically about visual presentation. 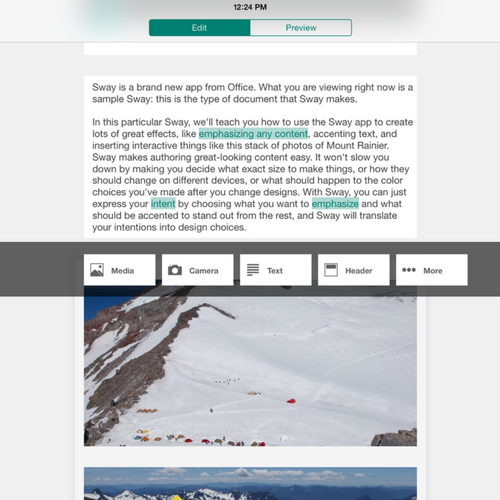 Sway integrates with the online Office suite and allows students to share their creations publicly, privately, or to a limited group. Consider using Sway as a digital portfolio tool where students can offer highlights of their written and visual work on the web. Adobe Spark is a design and media-creation platform that’s easy to use and that offers plenty of inspiring templates to get started. With the tools’ three project types (Posts, Pages, and Videos), students could create collages and graphic images to accompany lessons, web stories to present their research or bring a narrative to life, and videos to argue a position or describe a research project. Adobe Spark offers rich opportunities to demonstrate learning while getting creative with design elements.